Wednesday December 9, 2015 - As Tanzania celebrates the 54th Independence day, Google has decided to commemorate this day with an Independence Doodle. 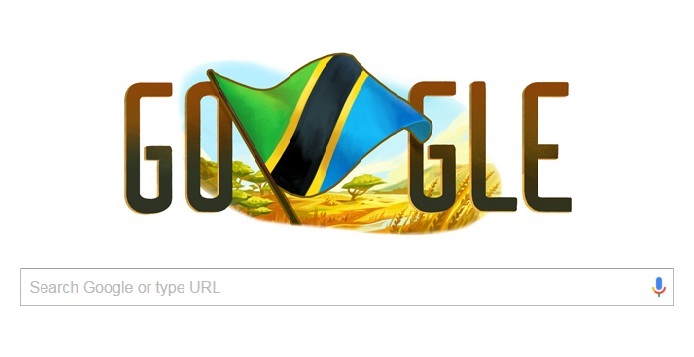 The doodle depicts our natural resources and how Tanzania is blessed with lots of resources and peace. Google Doodles commemorate major local events, people and key milestones such as holidays and anniversaries that have local cultural significance. 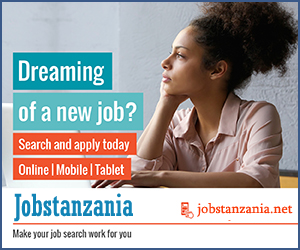 This year Tanzania independence day is celebrated in a different way as the President has cancelled events to save money and has ordered a clean-up campaign instead.